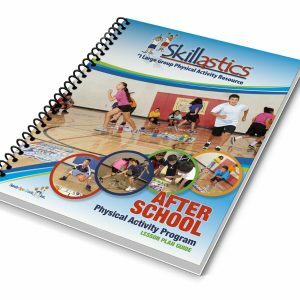 Skillastics series of physical education games for students and after school programs is the #1 large group resource that maximizes participation, increases physical activity, improves sport-skill development and enhances kinesthetic learning. Shop Now! 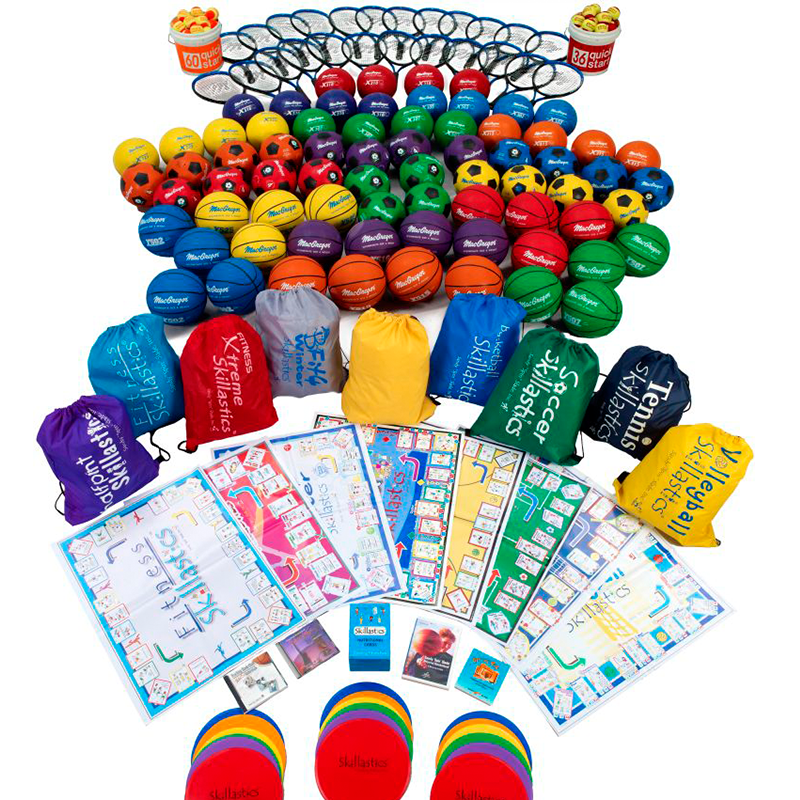 Skillastics® activity kits are the perfect combination of active and cooperative learning with the development of fitness and or sport skills as innovative physical education games for students. 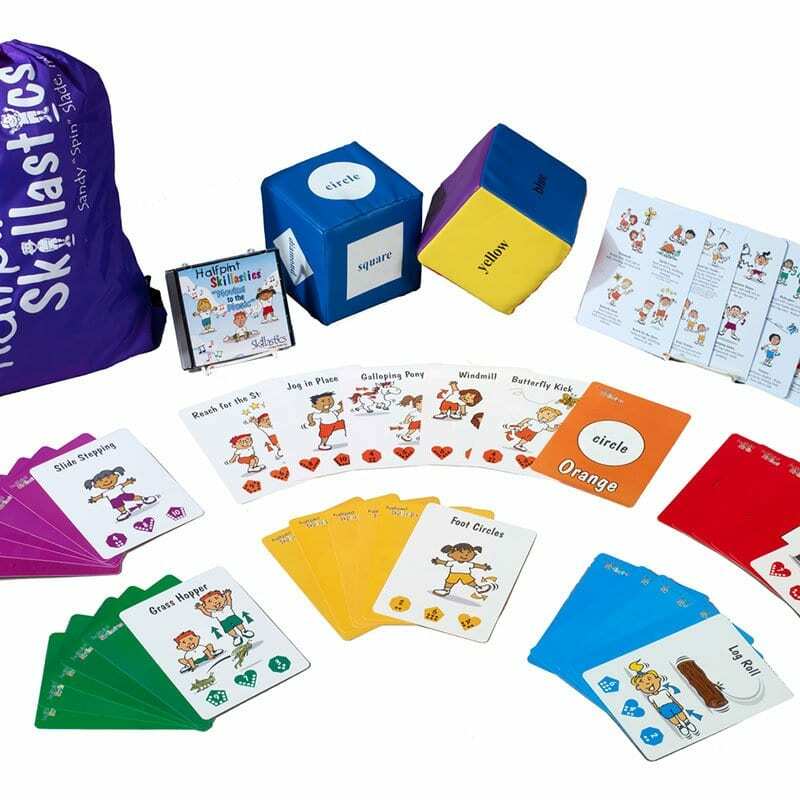 A groundbreaking twist on circuit training, Skillastics® series of Activity Kit Systems themes range from general fitness, to sport skill development character and academic integration. 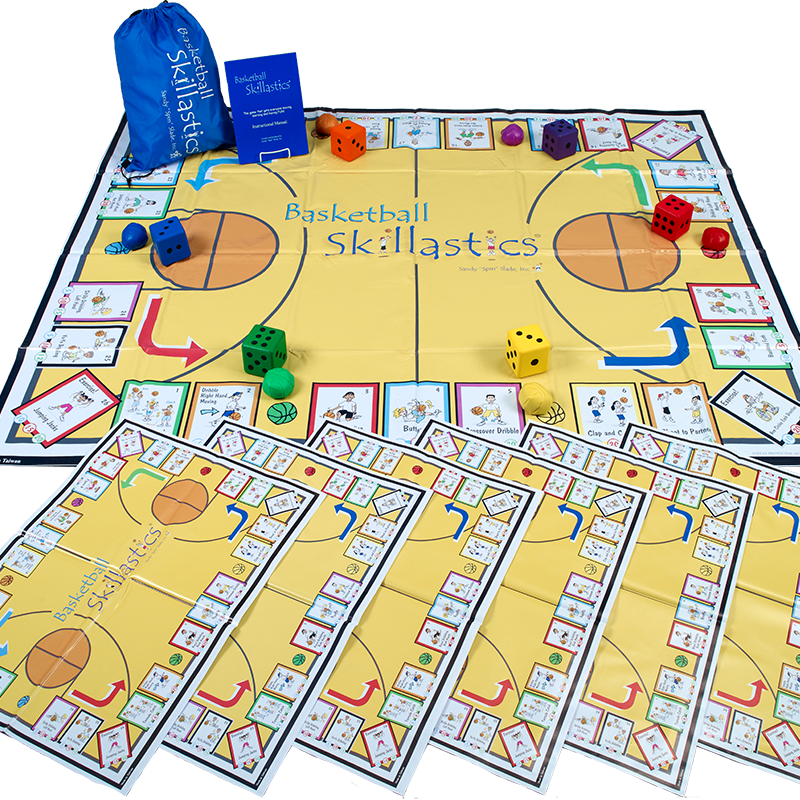 How Does Celebrated Skillastics® Technique work at as Physical Education Games for Students? 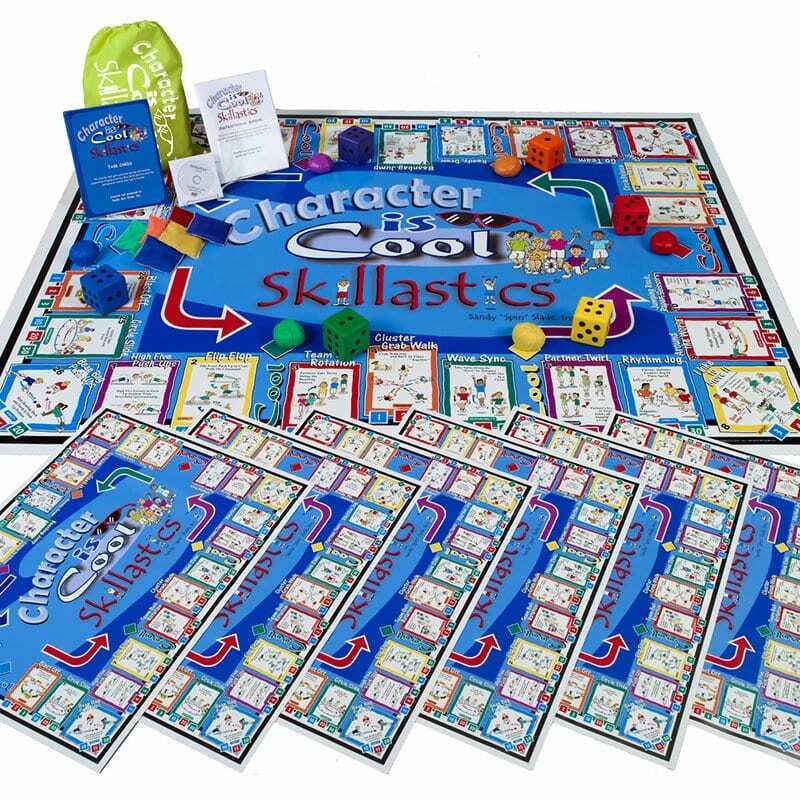 • Distribute to each team a miniature mat that is identical to the oversize mat and a box of question cards (*The nutritional cards are sold separately. 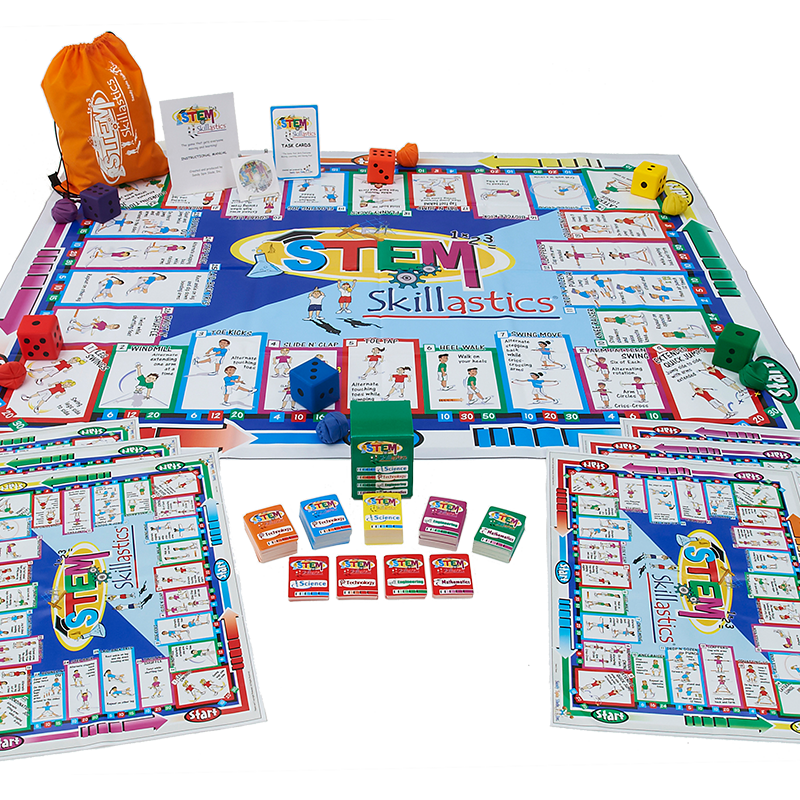 The STEM question cards are included with STEM Skillastics® and the Math question cards are included with Be Fit 2 Learn Skillastics® Math). • The teams lay their miniature mat in their team area and place the question cards in category piles next to their miniature mat. • When repetitions are completed, another student jogs to the oversize mat and repeats the process. Each team is working independently, but every team is actively engaged at one time. • The student chooses the question card color that matches the color border around the activity and reads it to his/her team. We’ve done it all for you. 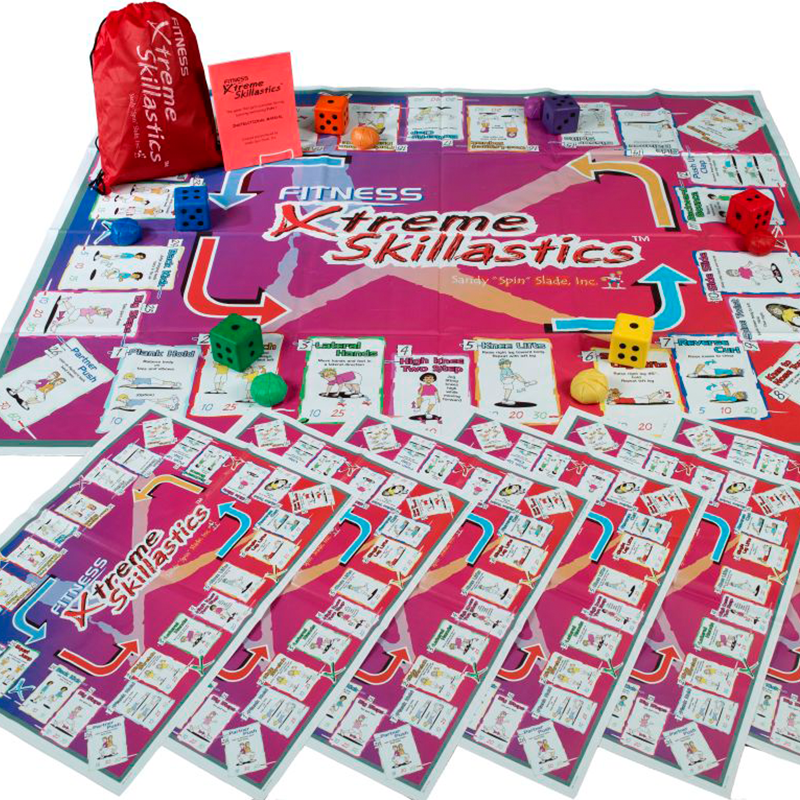 Physical education games for students combined with academics that takes kinesthetic learning to a whole different level!